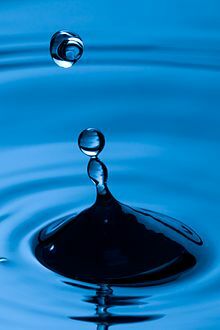 Sufism or taṣawwuf (Arabic: الصوفية‎, Urdu: تصوف), according to to it adherents, is the inner mystical dimension of Islam. 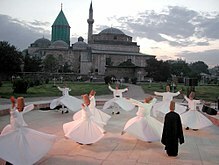 Practitioners of Sufism (Tasawwuf), referred to as Sufis (صُوفِيّ), often belong to different ṭuruq or "orders"—congregations formed around a grand master referred to as a Mawla who maintains a direct chain of teachers back to the Prophet Muhammad. These orders meet for spiritual sessions (majalis) in meeting places known as zawiyahs, khanqah's, or tekke. Sufis strive for ihsan (perfection of worship) as detailed in a hadith: "Ihsan is to worship Allah as if you see Him; if you can't see Him, surely He sees you." Jalaluddin Rumi stated: "The Sufi is hanging on to Muhammad, like Abu Bakr." 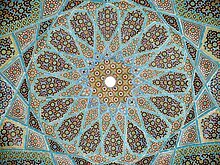 Sufis consider themselves to be the original true proponents of this pure original form of Islam. 'Ali is acclaimed as the "Father of Sufism". 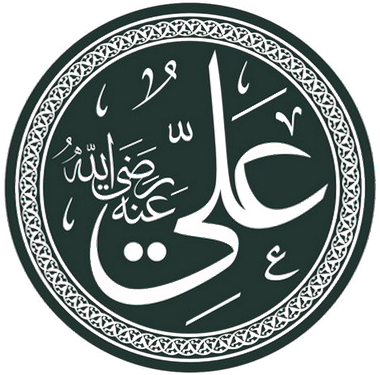 Most of the Sufi orders claim their descent from Ali. Their mystical path is the path of Love which ends with the realization of the absolute unification with the Reality. When doctors differ who decides amid the milliard-headed throng? "The fond and foolish love of self that makes the Mine excel the Thine." The skel'eton; and to shape a Form that all shall hail as fair and good. A Sufi is he, who not only wears coarse woolen garment, but, at the same time has a heart which is pure and filled with the love of God. Asceticism is an important part in the origination of gradual development of Sufism. Some say it is the seed or root of Sufism. To a Sufi the Teacher is never absent, whether he comes in one form or in a thousand forms he is always one to him, and the same One he recognizes to be in all, and all Teachers he sees in his one Teacher alone. For a Sufi, the self within, the self without, the kingdom of the earth, the kingdom of heaven, the whole being is his teacher, and his every moment is engaged in acquiring knowledge. For some, the Teacher has already come and gone, for others the Teacher may still come, but for a Sufi the Teacher has always been and will remain with him forever. You must go to Mahometanism, to Buddhism, to the East, to the Sufis & Fakirs, to Pantheism, for the right growth of mysticism. Rumi, as translated in Masnavi I Ma'navi : The Spiritual Couplets of Maulána Jalálu-'d-Dín Muhammad Rúmí (1898) edited by Edward Henry Whinfield Book IV, Story IV : "Bayazid and his impious sayings when beside himself"
Variant translation: People imagine that it is a presumptive claim, whereas it is really a presumtive claim to say "I am the slave of God"; and "I am God" is an expression of great humility. The man who says "I am the slave of God" affirms two existences, his own and God's, but he that says "I am God" has made himself non-existent and has given himself up and says "I am God", that is, "I am naught, He is all; there is no being but God's." This is the extreme of humility and self-abasement. produced pure wine in the time of Muhammad. ↑ Editors, The (2014-02-04). tariqa | Islam. Britannica.com. Retrieved on 2015-05-29. ↑ Quoted in Ibrahim Gamard, Rumi and Islam: Selections from His Stories, Poems, and Discourses — Annotated and Explained, p. 171. This page was last edited on 26 April 2018, at 22:13.